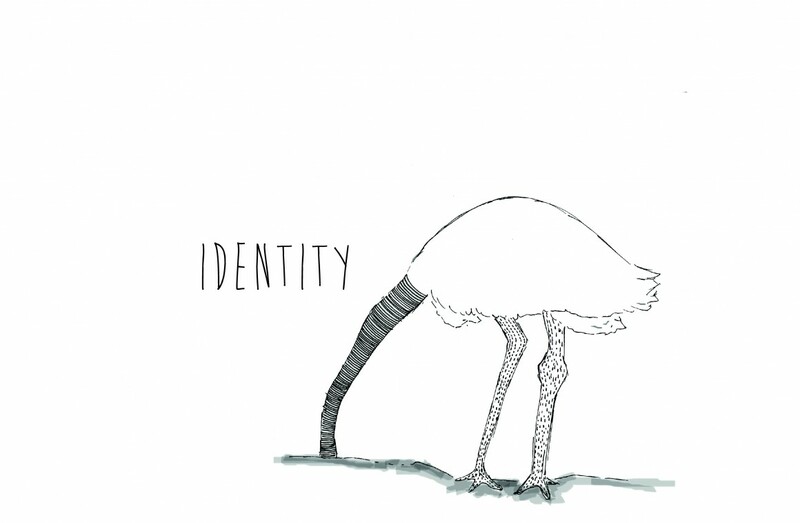 Our current theme is “Identity” We will periodically update the theme such that it will reflect what is being discussed in the schools where we are running our programme. This will enable students to lead discussions as they interact with expert facilitators from India and other parts of the world. We encourage you to post content that relates to the theme — not necessarily articles, but also images, cartoon strips, stories, videos, illustrations and blog posts. We want students to engage with individuals and groups with different points of view so that they can form their own opinions and articulate them in class and in the form of blog posts. And of course in everyday thought and action. Send in your contributions to blog@schoolsofequality.com.